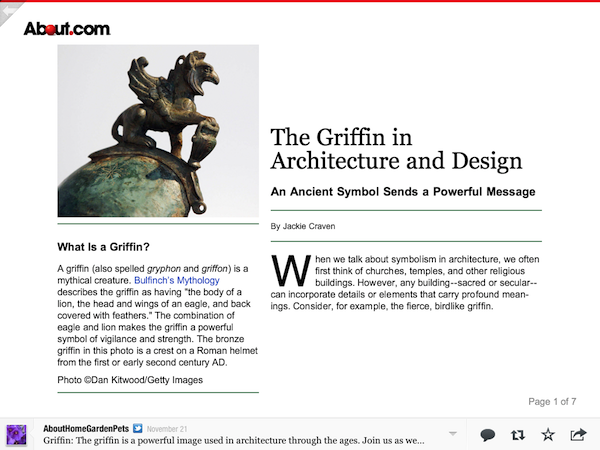 About.com on Flipboard: Need. Know. Accomplish. Flip. Repeat. 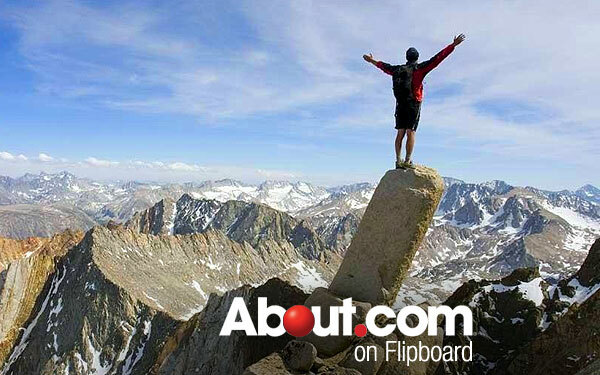 About.com on Flipboard: Need. Know. Accomplish. Flip. Repeat. About.com is a trove of knowledge about every aspect of life. For more than 15 years, the About.com network of expert Guides has compiled, created and self-edited thousands of entries offering credible, reliable, and easy-to-understand information on everything from how to care for a Christmas tree to architecture in Iraq. Tap on the image below to browse About.com, a one-stop-answer-shop for many of life’s burning questions.